Conveniently positioned in a BLUE CHIP CUL DE SAC, the location is FIRST CLASS with its easy walking distance to amenities including Westmead, Parramatta and serene bush walking trails 20m away. Lovingly cherished and maintained, this property is move in ready, or perfect to hold for your investment portfolio. 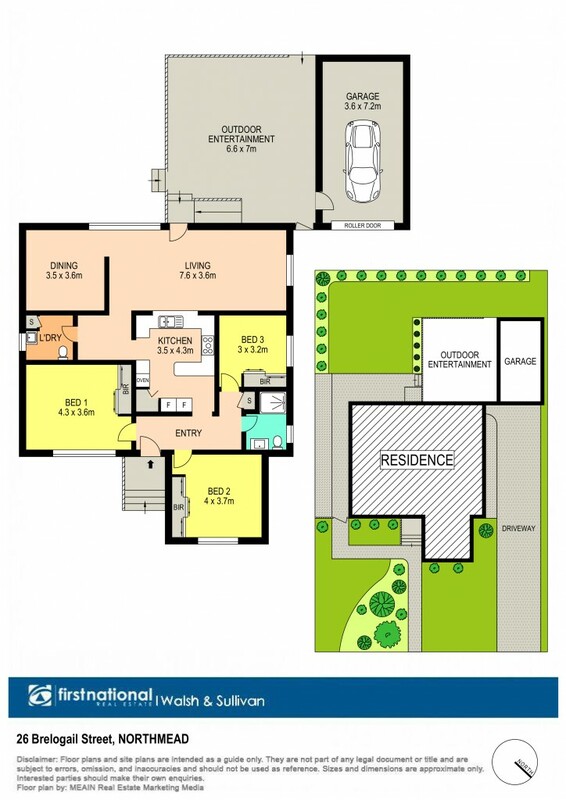 ASTUTE BUYERS will note the neighboring property 28 for joint development (combined 1,280sqm approx). Contact RUSSELL JUDD on 0404 028 262!